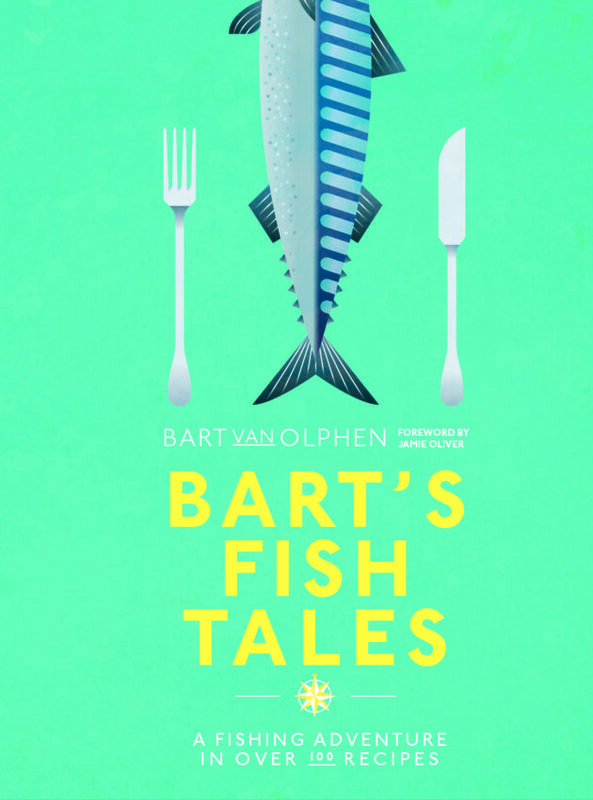 We’re very happy to share that ‘Bart’s Fish Tales’ was awarded with the prestigious Gourmand World Cookbook Award for World’s Best Fish and Seafood Cookbook of 2018 in Yantai, China! Great to see that the book not only stood out because of the delicious recipes, but was especially praised for the beautiful fishermen’s tales in it. All honour is therefore for the fantastic, sustainable fishing communities with whom we work together and make the oceans healthy a healthy source of livelihood again! Many thanks! The presentation of the Gourmand World Cookbook Awards takes place annually since 1995, under the direction of initiator and founder Edouard Cointreau (indeed, of the drink). The French Edouard was the first man to distribute a range of international awards to recognize the best cookbooks worldwide.